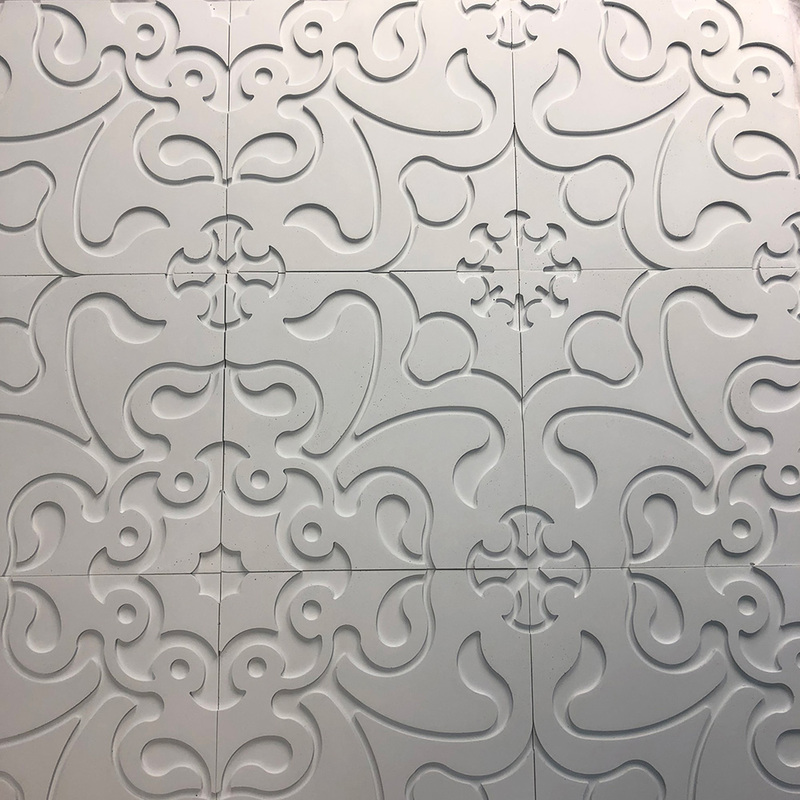 The Artisan Collection is our modern, larger format tile line designed to complete any feature wall or fireplace. 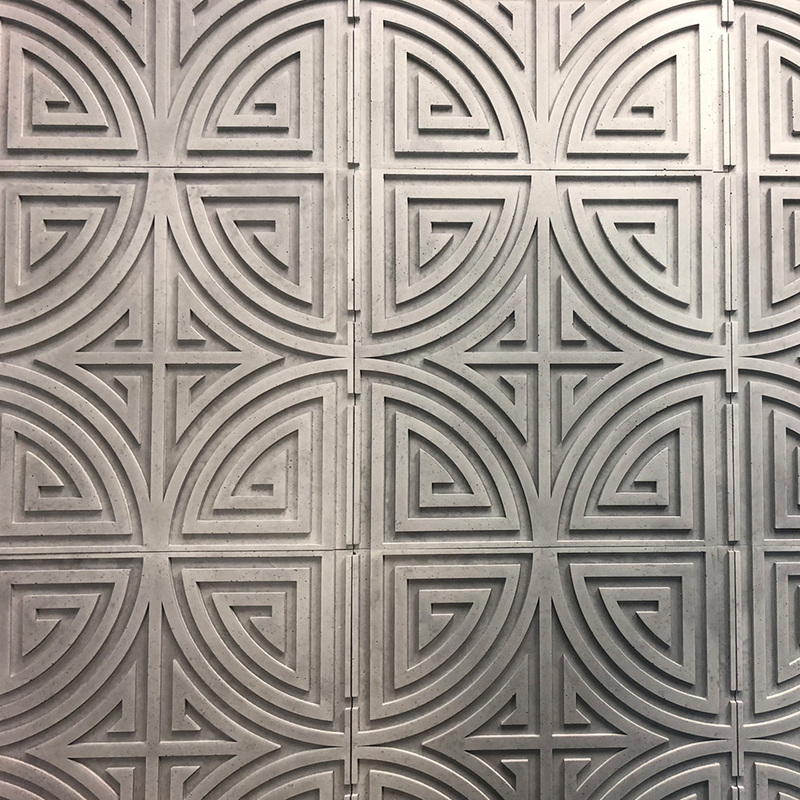 Each tile design has a beautiful matte finish and is available in our full colour line. 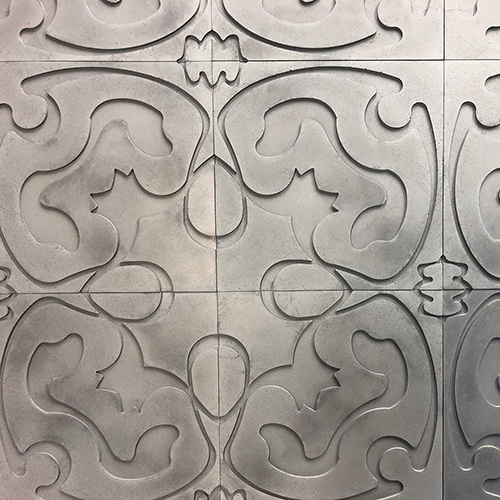 Our tiles are hand-made and organic – No two pieces are identical. This adds to the intrinsic beauty of the tiles. One glance is all that it takes to appreciate the harmonious marriage between a raw concrete look and effortless elegance.